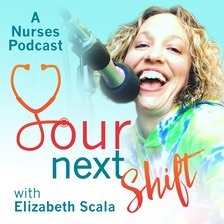 Elizabeth Scala interviewed me in 2015 for her Your Next Shift podcast. It was a lot of fun and she is an amazing person! Please listen and leave feedback for Elizabeth on iTunes. She has some great interviews in the can already and more to come. Recently I contributed to You Can Become a Professional Nurse by Nicole M. Brown, MSN, RN, Nurse Educator. You can find my contributions in Chapters 12, 25, and 27. The book is available on Amazon.com. 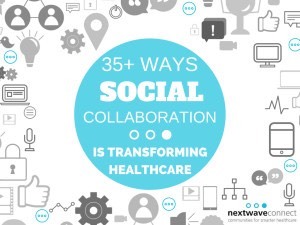 I also contributed to the Ebook from Next Wave Connect, 35 Ways Social Collaboration is Transforming Healthcare ( see pg 39). You can get a FREE copy by completing the form here. See the Google Hangout Discussion on Social Collaboration. It has been a busy year! 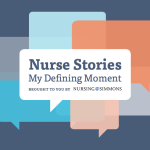 I also contributed two stories to the Ebook avaialable from Nursing@Simmons, Nurses Stories: My Defining Moment . See pages 15-18. 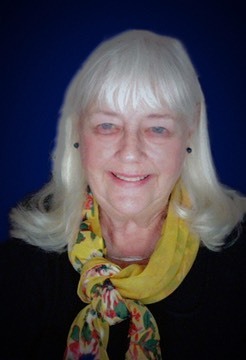 Knowledge of the OASIS tool is a requirement for being hired in home health care these days. I have recorded 4 Podcast episodes about the OASIS tool. 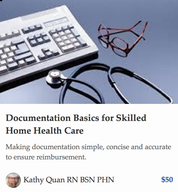 They are designed to help nurses and therapists who are interested in transitioning to home health care have an understanding of the basics of the OASIS tool. These podcasts cover the basics and provide some background as to why we have this cumbersome documentation in home health care. I am currently writing an eBook about the OASIS which will delve deeper into the process for each of the OASIS documents. Watch for the listing here.